In today’s competitive business environment, it’s critical that employees remain engaged. If employee disengagement takes over, it’s an almost guarantee that the disengaged employees will walk out the door leaving an open spot that’ll likely be time consuming and expensive to fill! Now more than ever it’s important to keep a thumb on the pulse of the employees, and while typically this responsibility is HR’s, it should be leadership’s as well. Can you see a link between your work and the organization’s goals and objectives? Are you proud to be an employee of our organization? Would you recommend our organization as a great place to work? Do you see yourself working at our organization in two years’ time? How satisfied are you with the working relationship with your manager? In the past seven days, have you received recognition for doing a good job? Using these various questions, your organization should be able to get a reading on what engagement looks like within the company, as well as some insight into where improvements can be made! 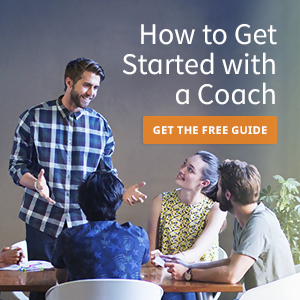 As a Coach and HR/OD Specialist, Hayley has the natural ability to connect with professionals of all levels by focusing on their level of emotional intelligence, and identifying gaps that can pose as challenges. Hayley provides encouragement and guidance on closing those gaps, resulting in higher levels of effectiveness, both professionally and personally. 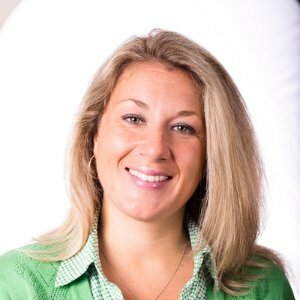 Hayley is currently an Instructor with an e-learning platform, an Instructor for the SHRM exam prep course, and an Adjunct Professor at Bentley University.